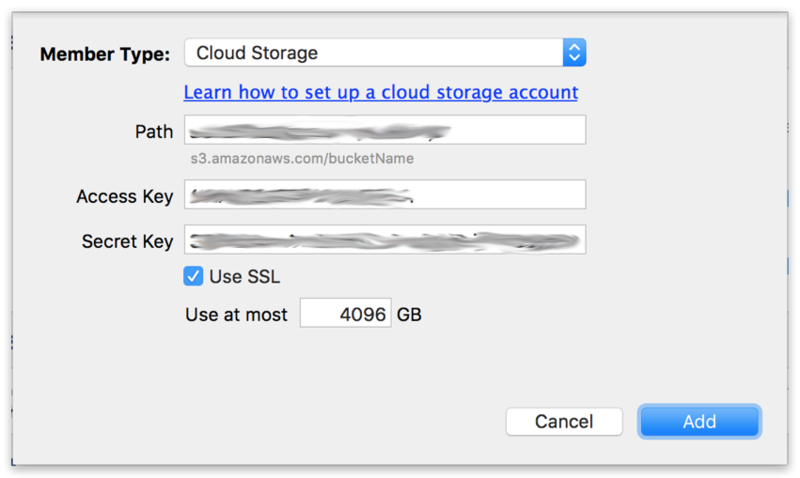 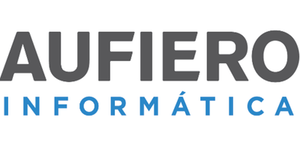 Aufiero Informática provides a low-cost cloud storage location for secure off-site data protection. 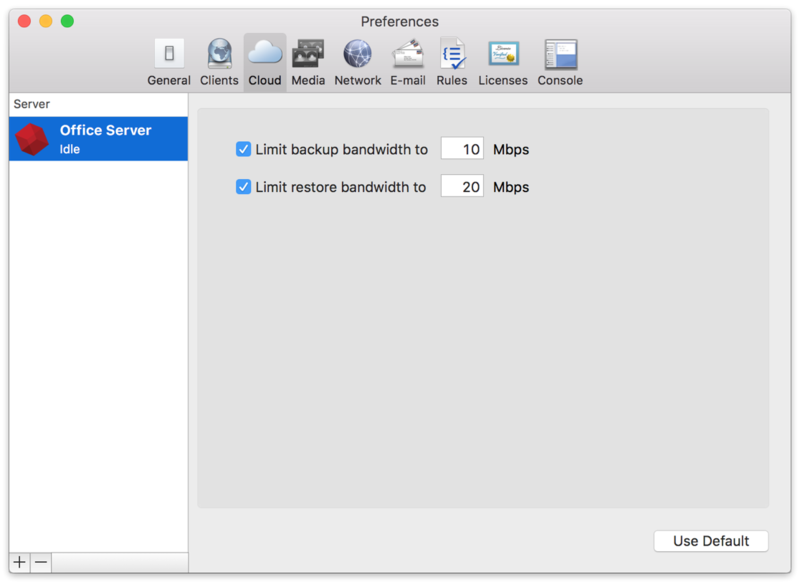 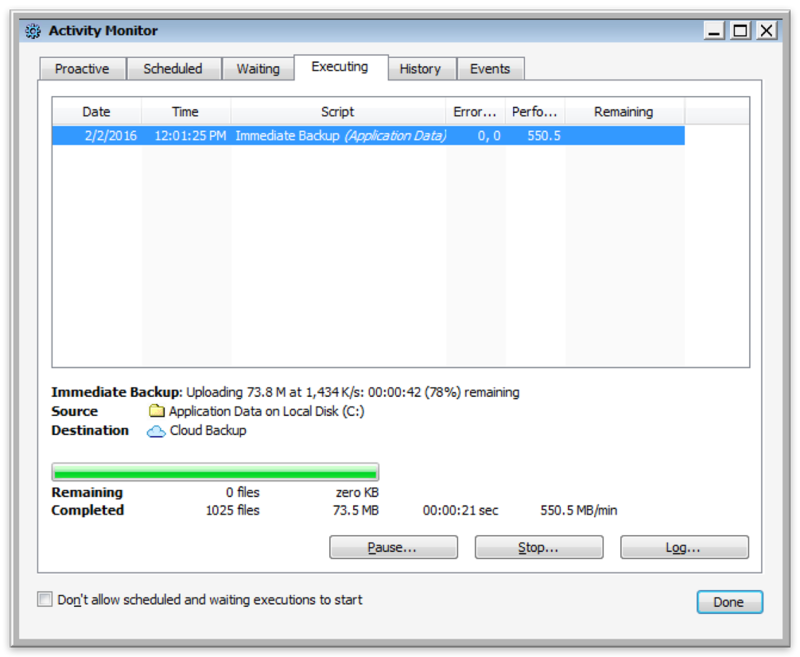 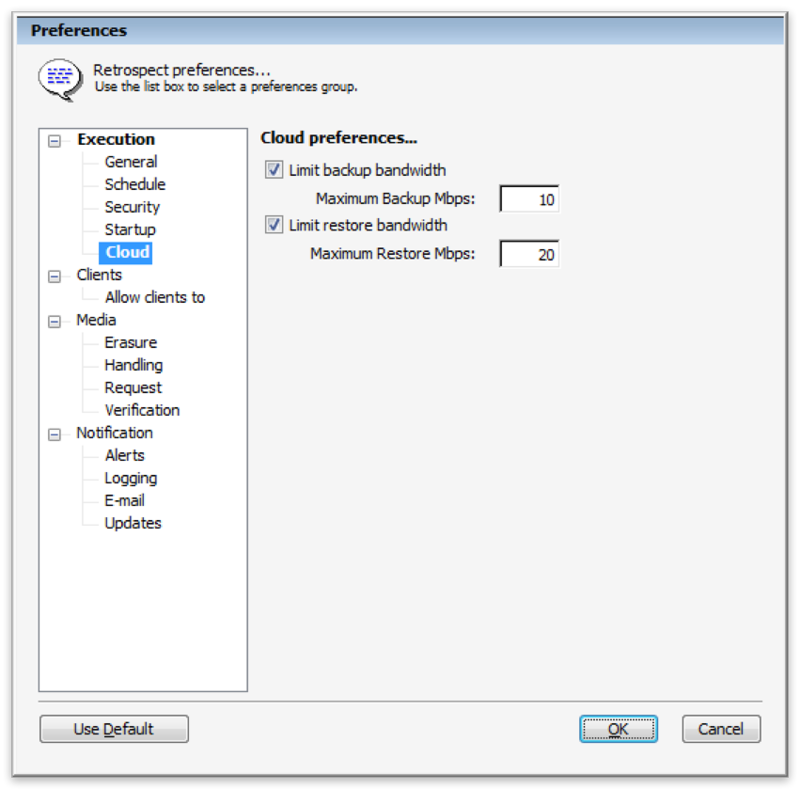 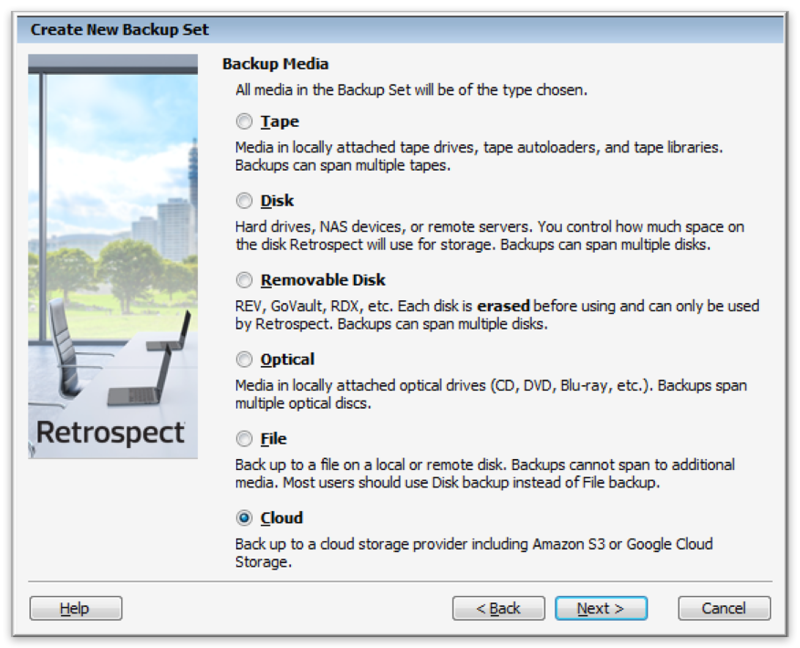 Retrospect 12.6 for Windows and Retrospect 14.6 for Mac are certified for Aufiero Informatica’s storage location. 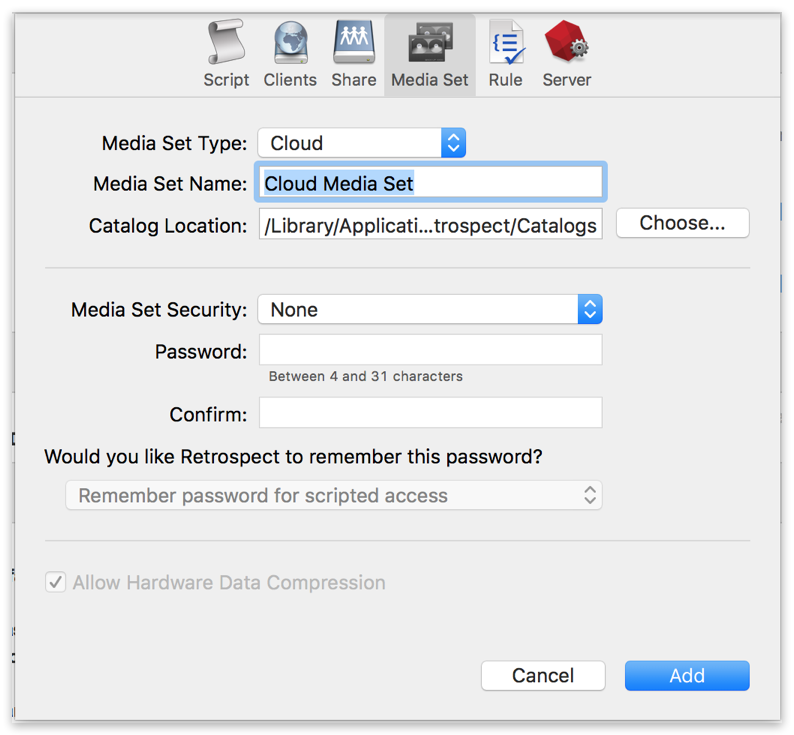 Follow these step-by-step instructions for configuring Retrospect to integrate with Aufiero Informatica. 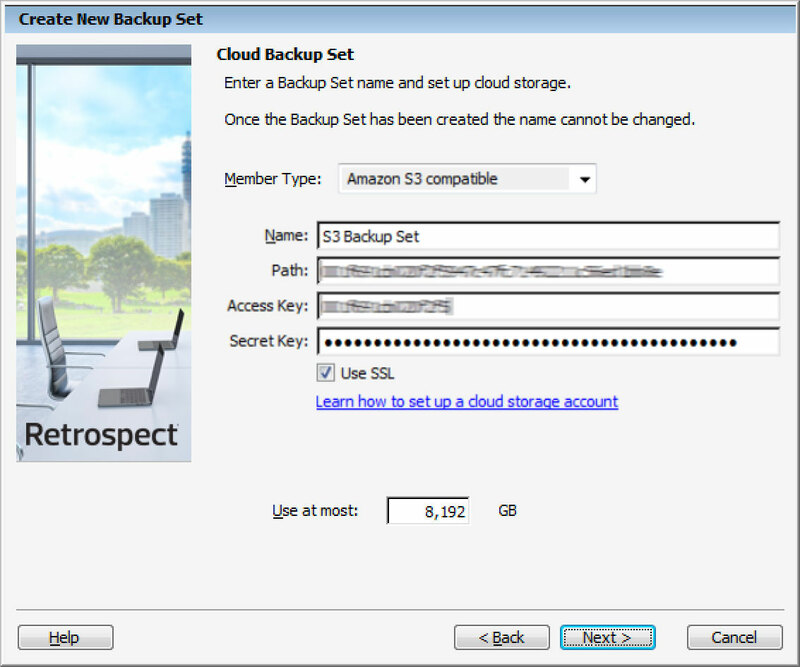 Contact Aufiero Informatica to set up an account and receive your access key and secret key.